A brand new police station – at Muir of Ord Pre-school! 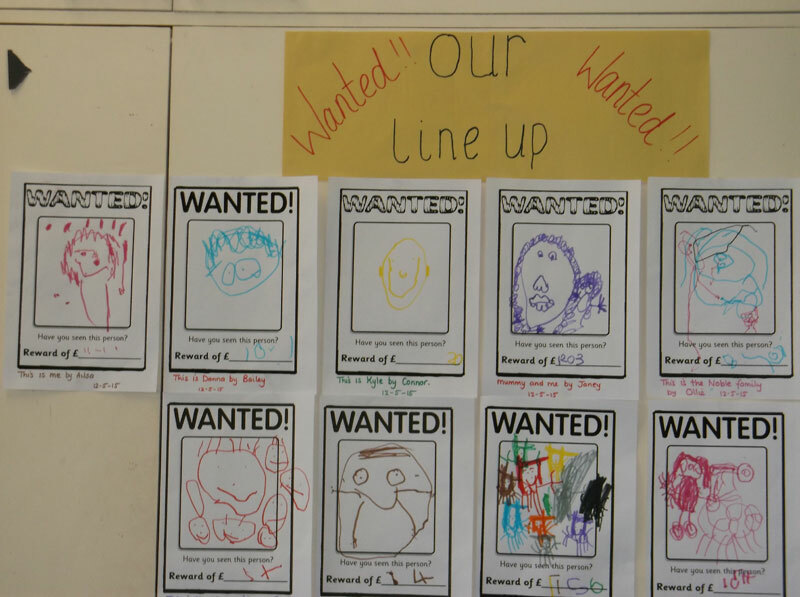 Muir of Ord Pre-School have been busy following the children’s interest about learning about the police. 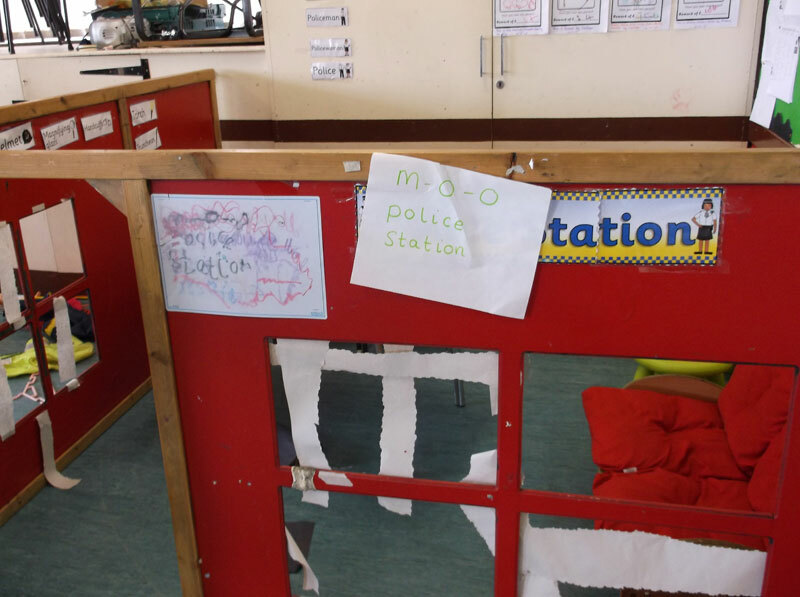 We’ve made our very own Police Station and our own Most Wanted Posters. 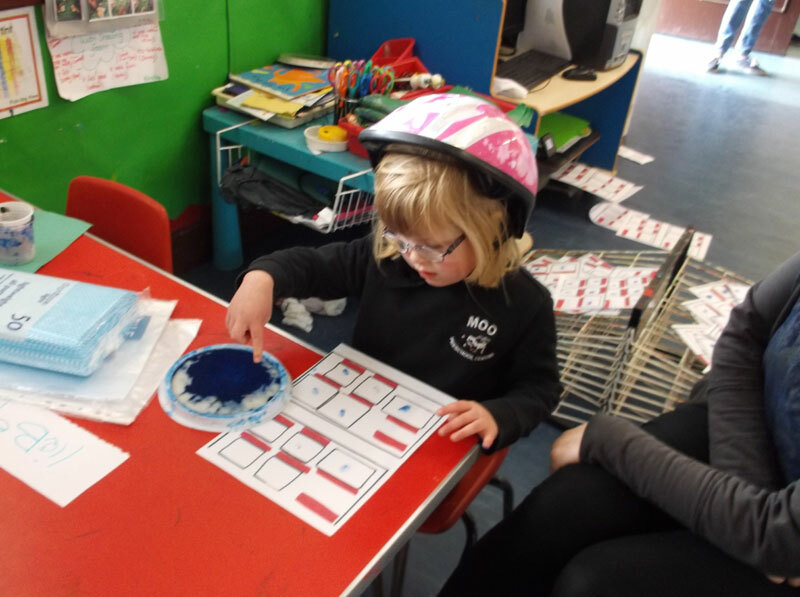 We’ve had our finger prints taken, learned to match and sort the correct keys to the padlock on our police mats. 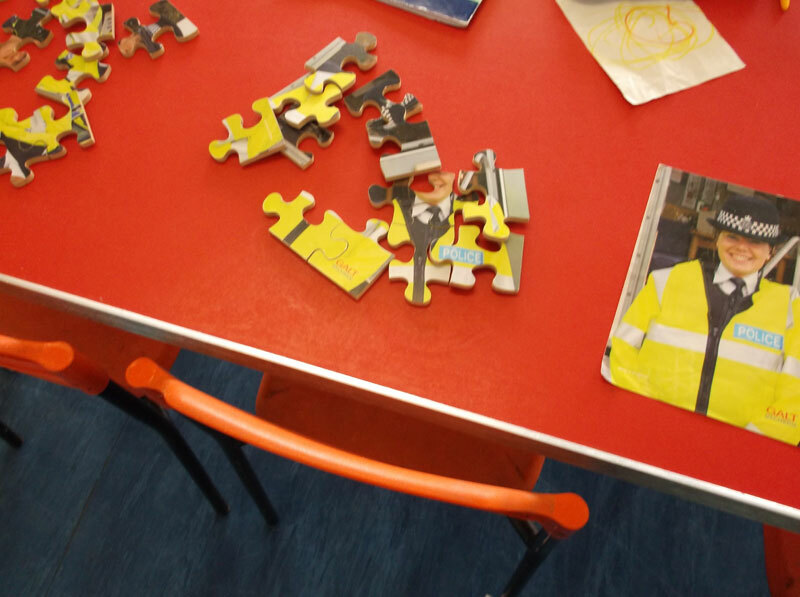 We’ve also been making jigsaw puzzles and our own disguises. We’ve shared more pics in our slideshow (below). Hope you like them?